Considering the problem of how to estimate the influence on resilience of faults, and how to accurately inject faults, a fault injection method for resilient information service cloud environment based on association model is proposed. Firstly, five types of faults are presented based on cloud environment architecture, including the computing resources fault, communication networks fault, cloud platform fault, data fault and service fault, in order to implement the cross-layer mixed faults injection. Secondly, a fault injection description model is built through by multiple attribute group method, including fault type, injection point, injection mode, injection parameters and so on. Then, the “task-resource-failure” association model is proposed according to generate two relationships on “task-resource” and “resource-failure”, in order to guidance the selection of fault injection objects. 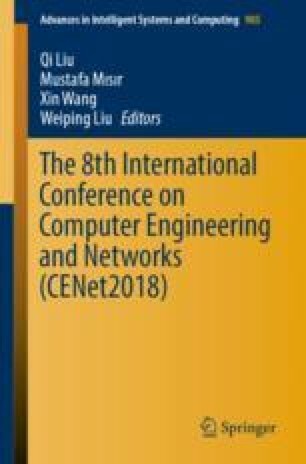 Finally, a large sample of resilient capability assessment experiments was repeated to summarize the fault injection rules, in order to support the selection of injected object and fault type setting.